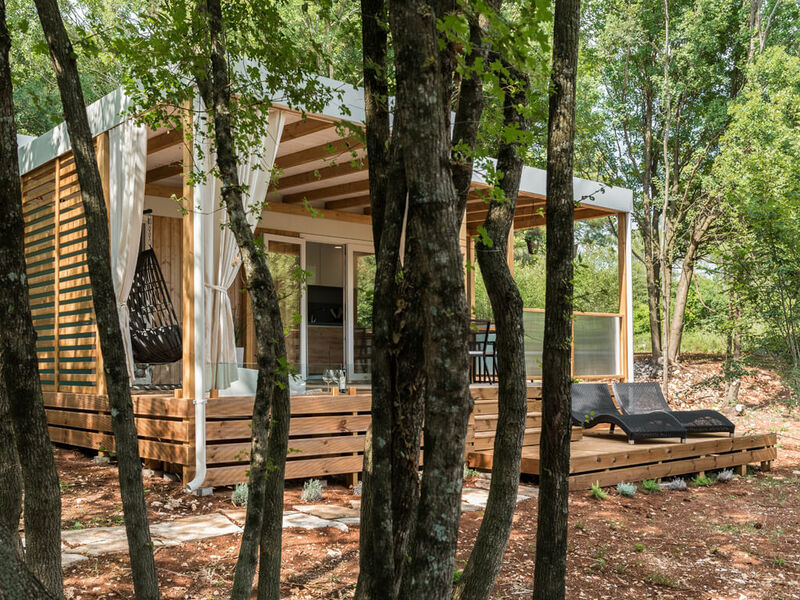 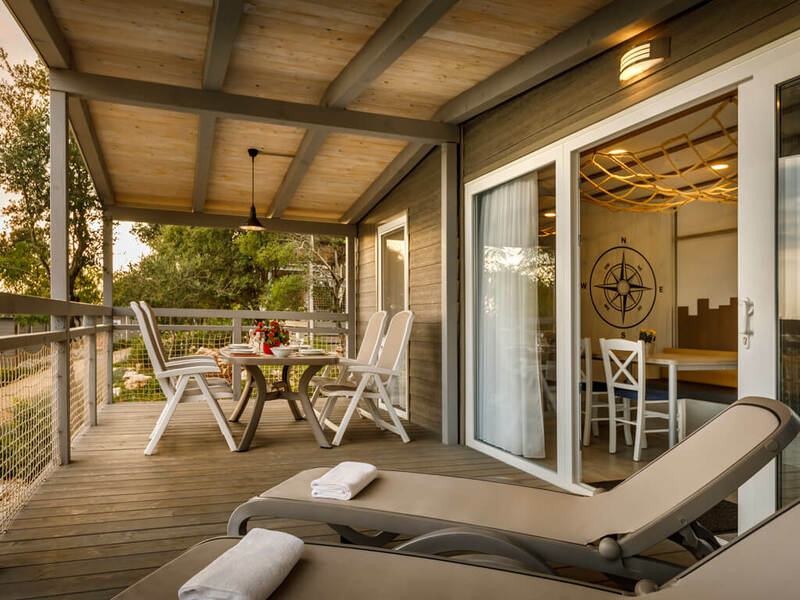 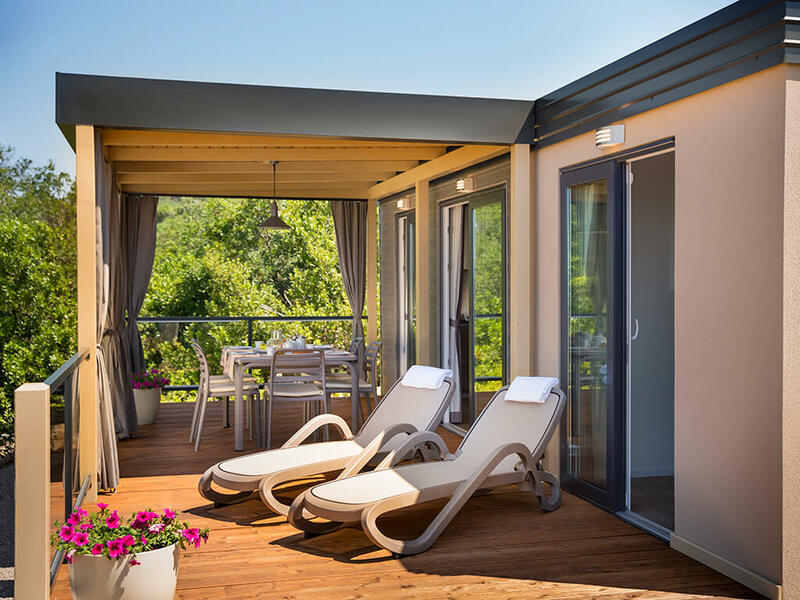 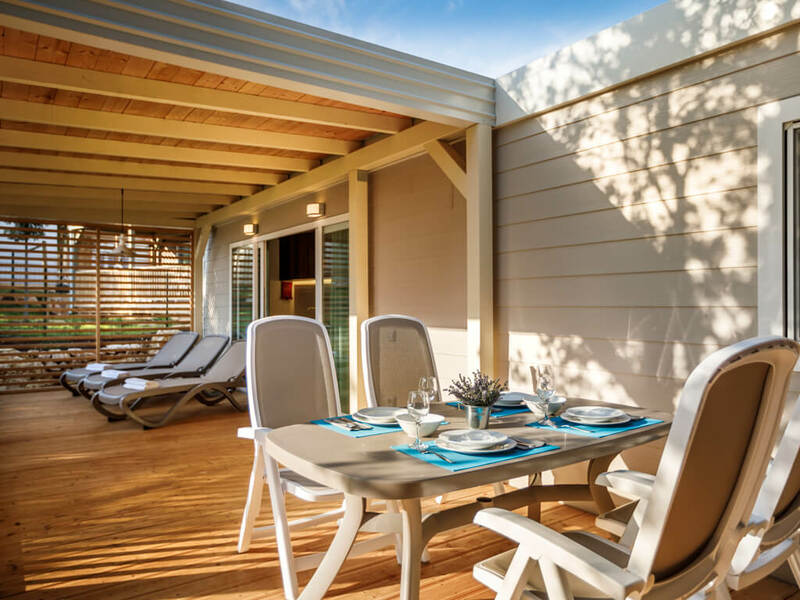 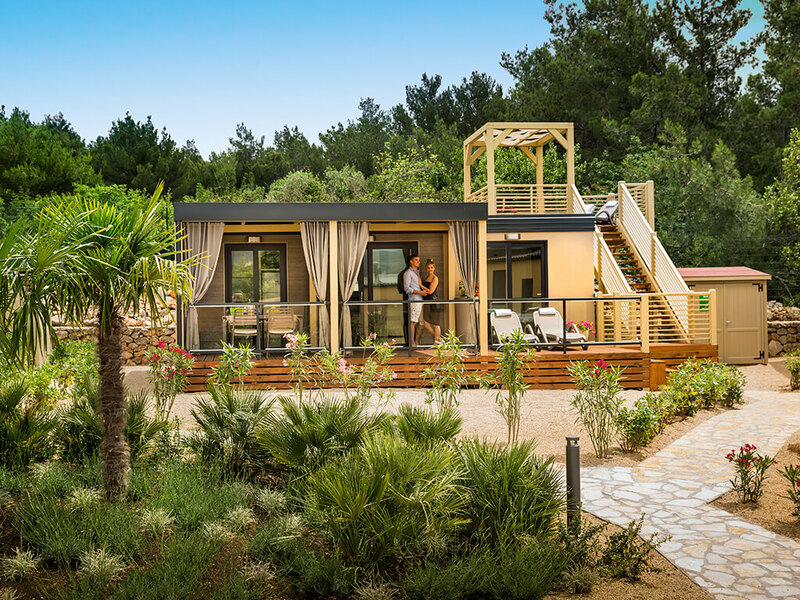 Enjoy your holiday in nature and choose a mobile home of a unique design, thematically appointed in different styles. 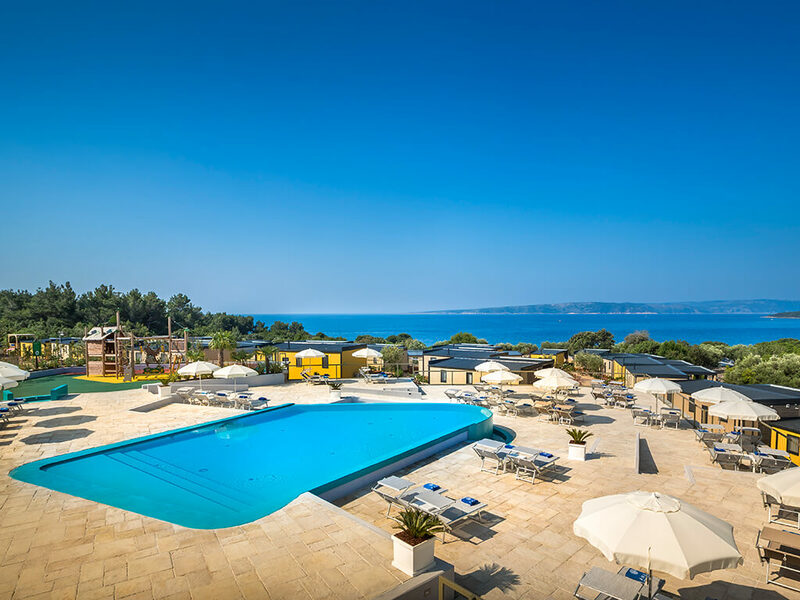 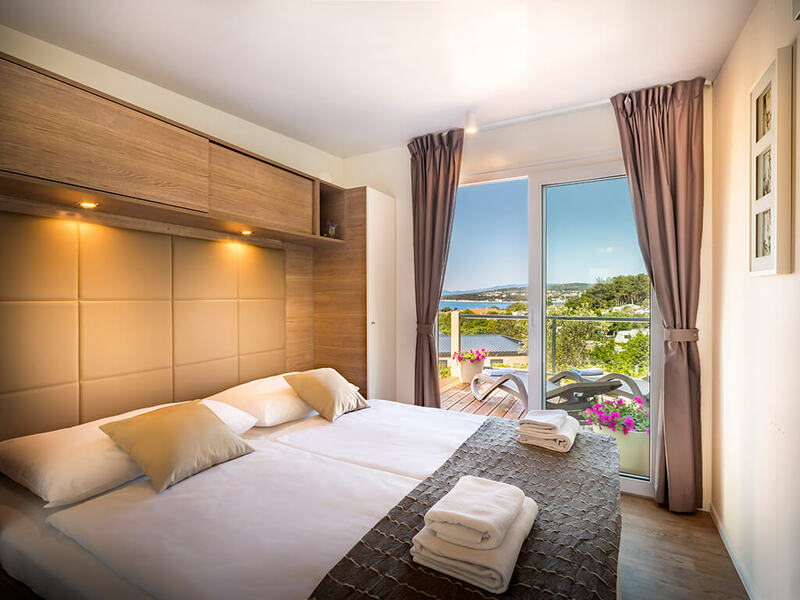 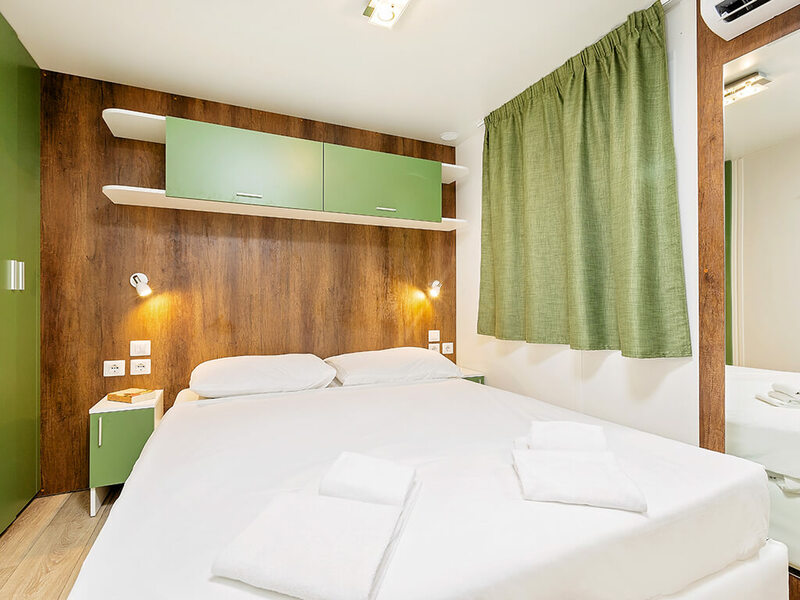 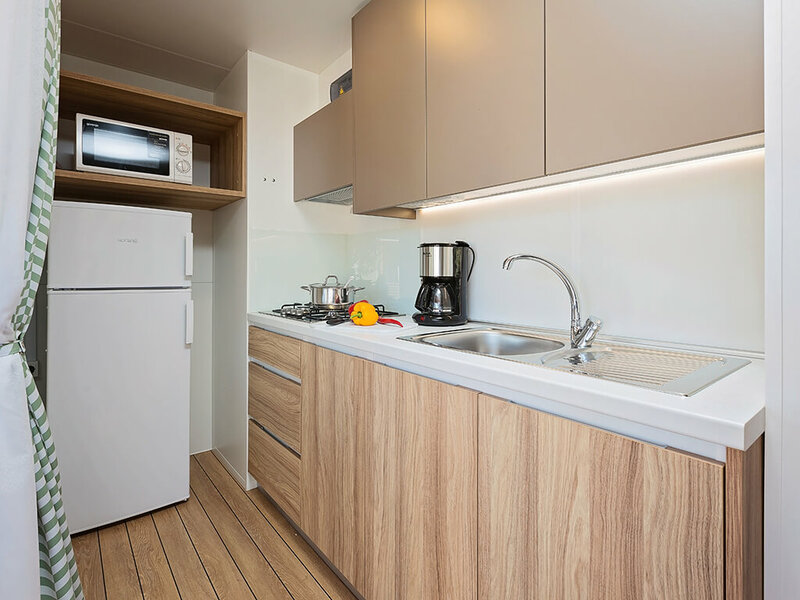 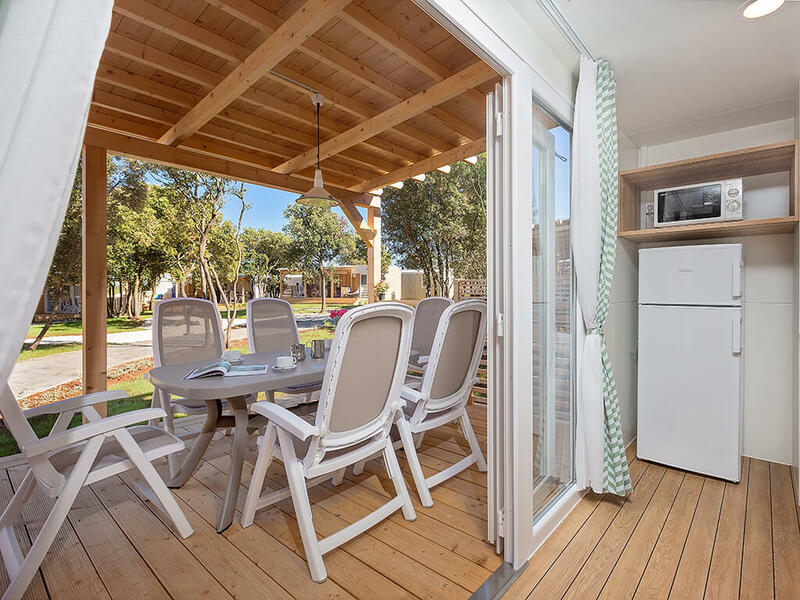 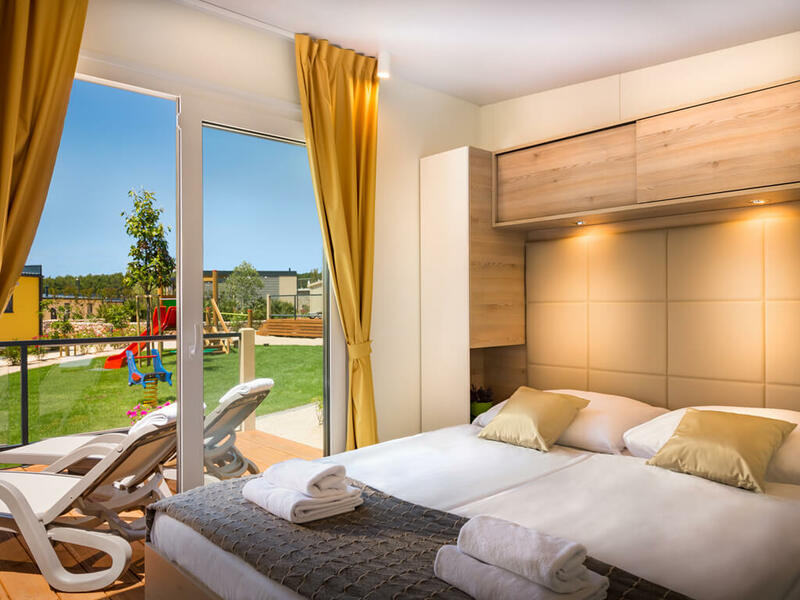 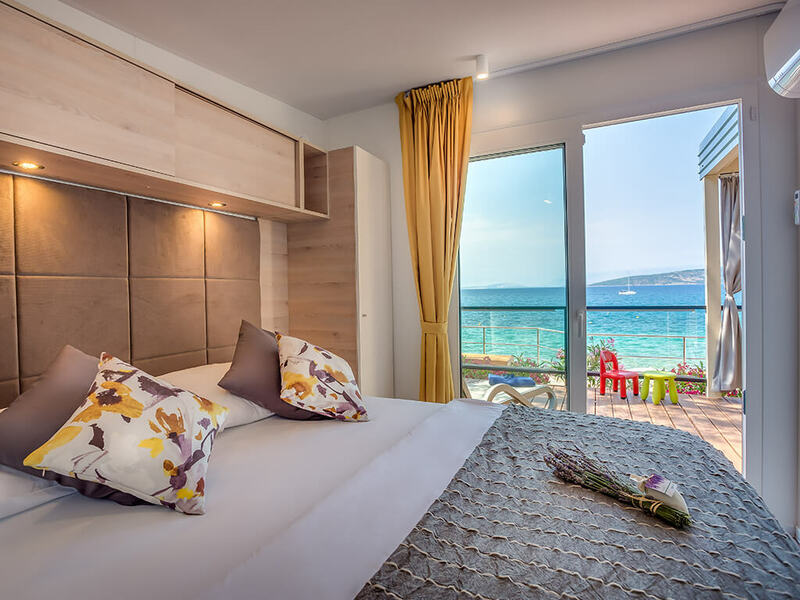 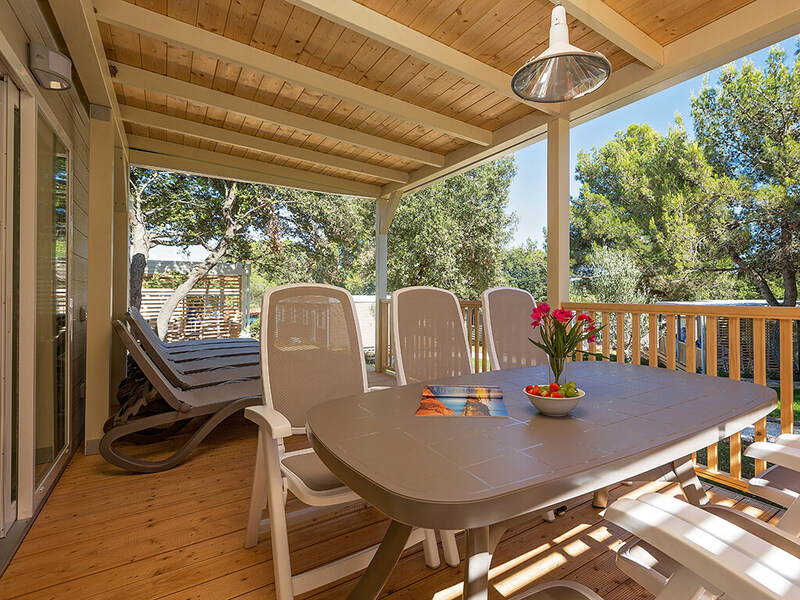 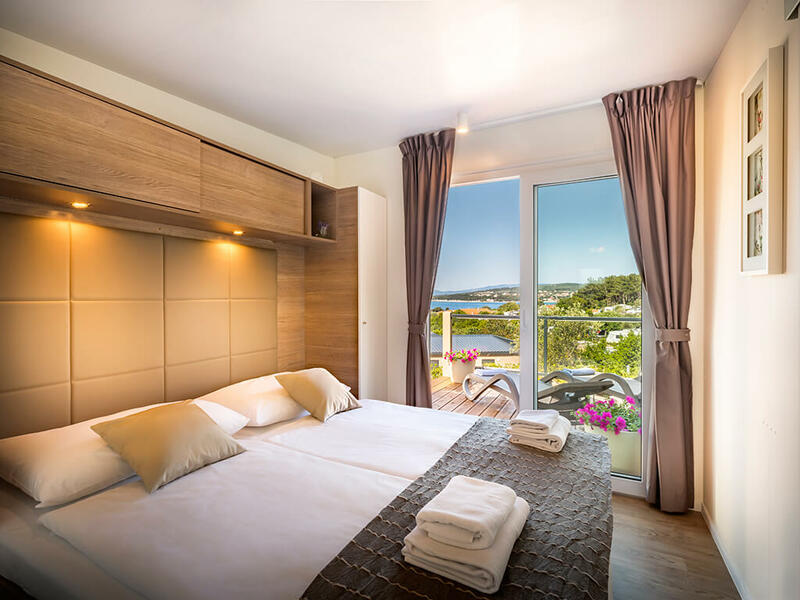 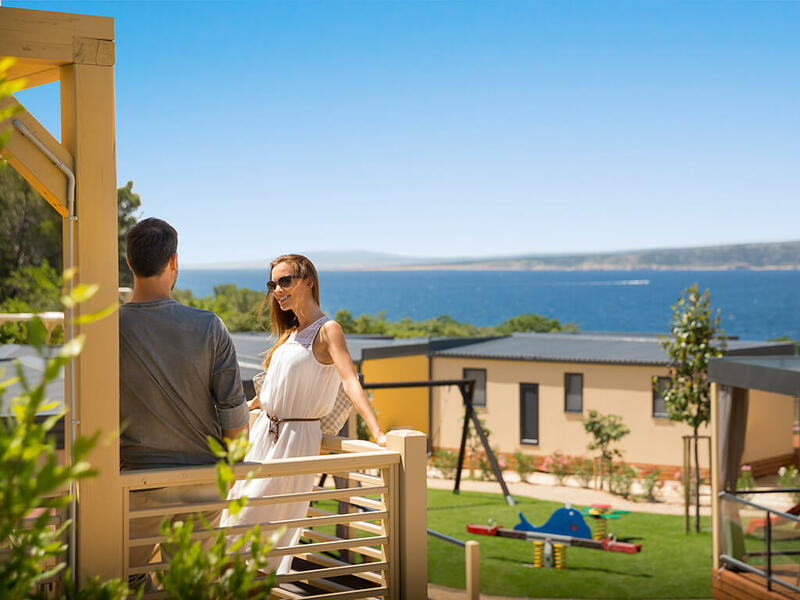 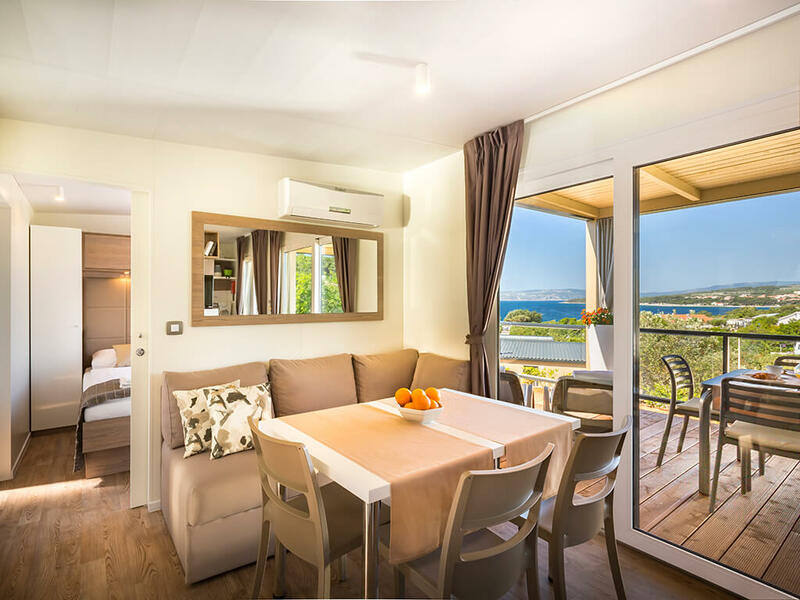 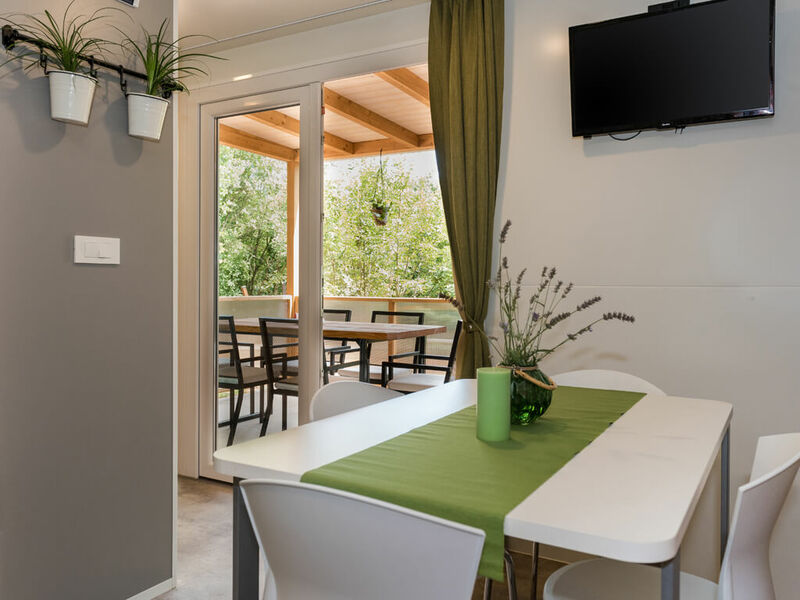 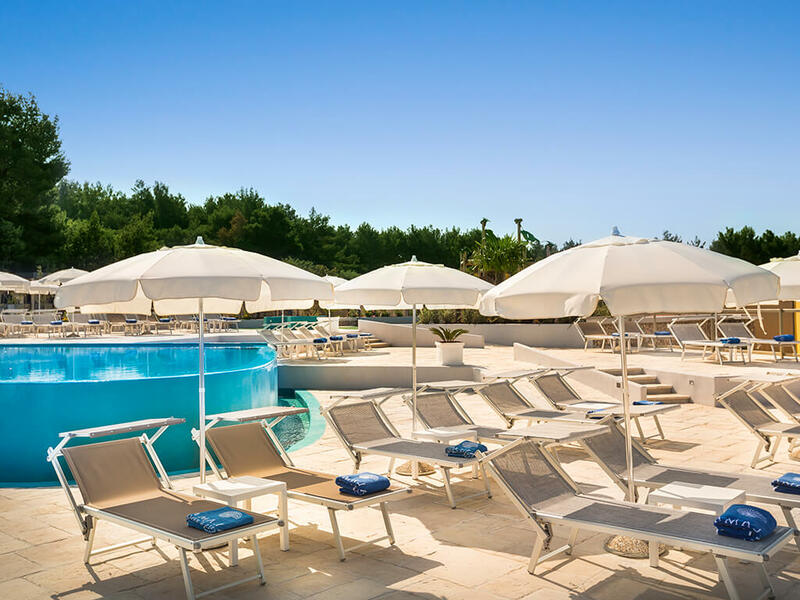 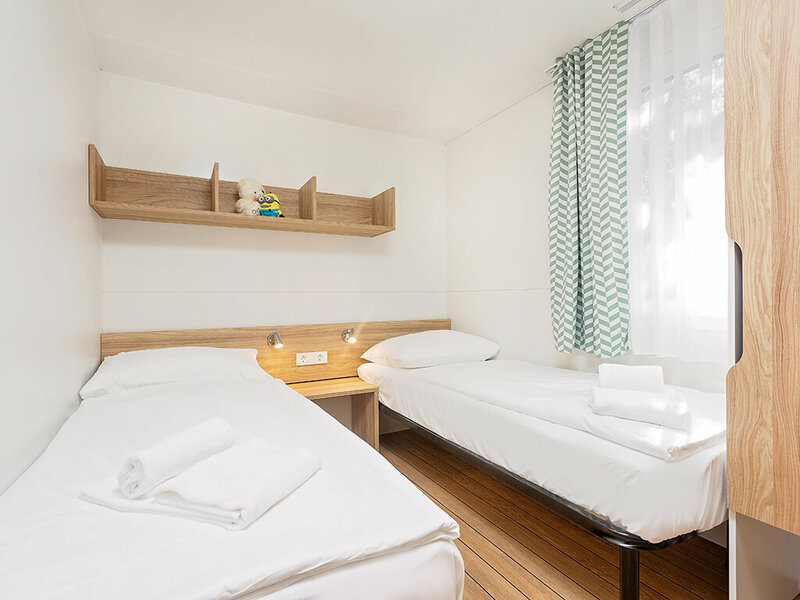 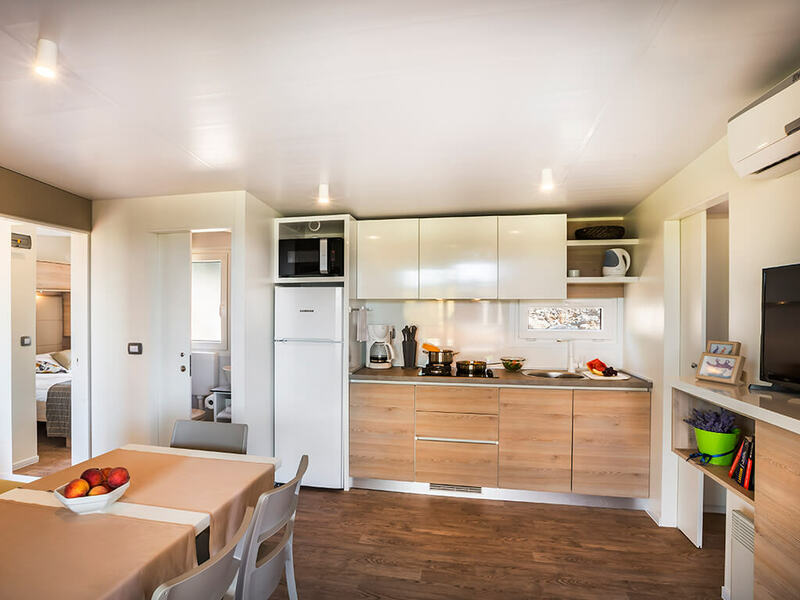 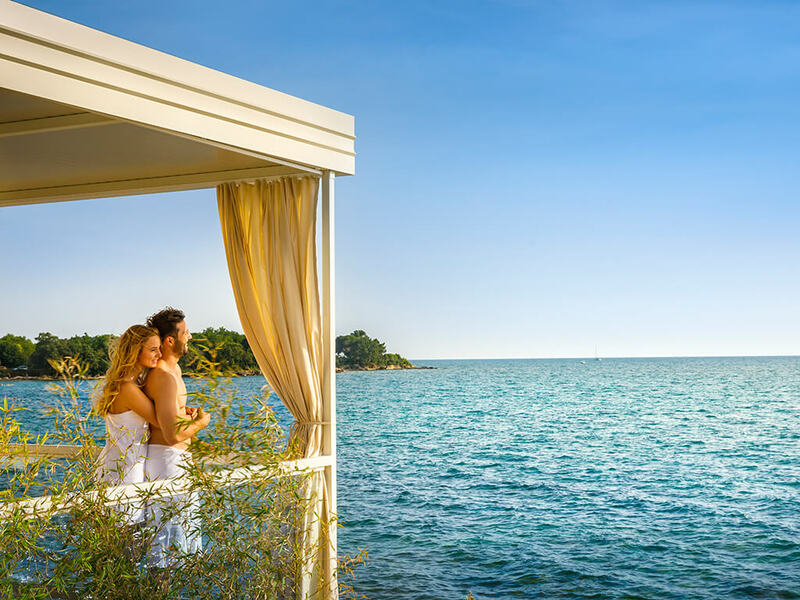 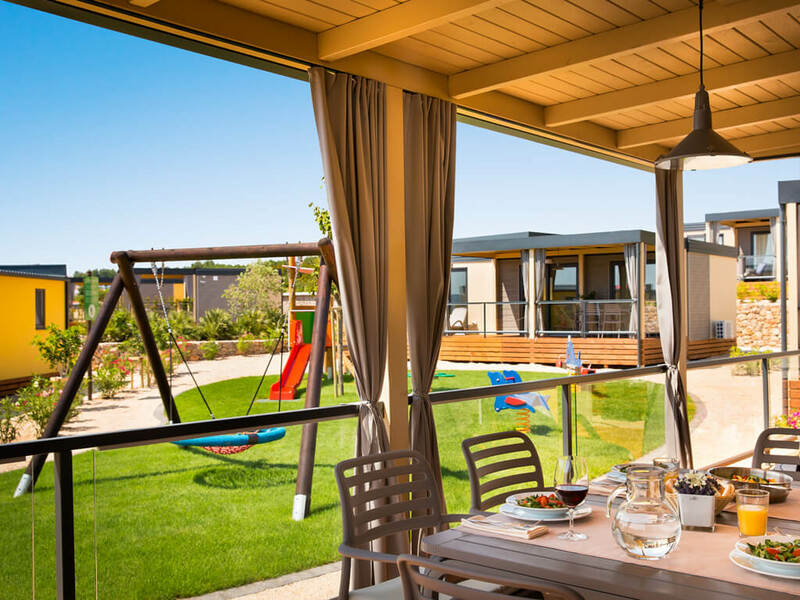 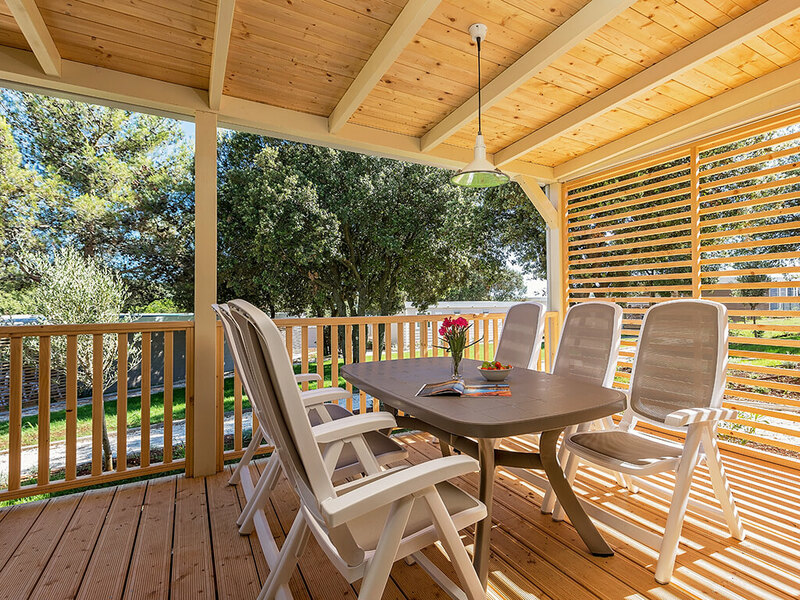 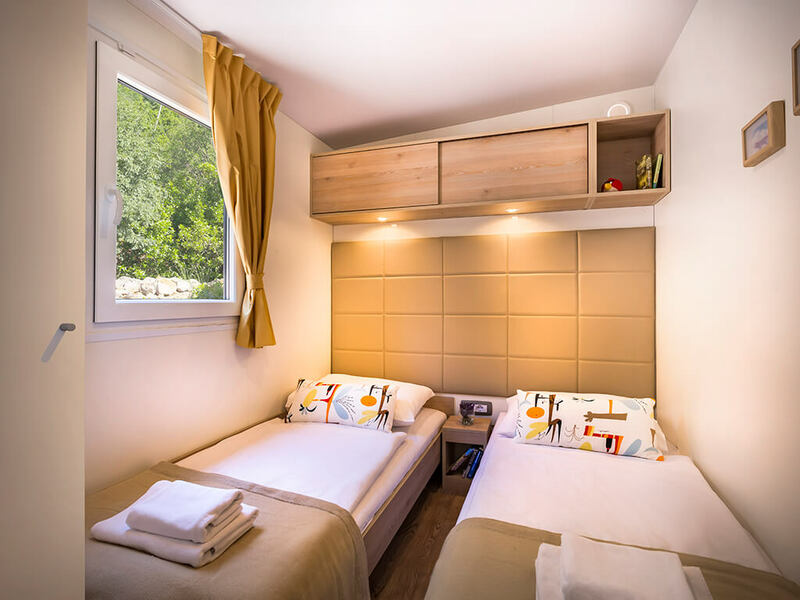 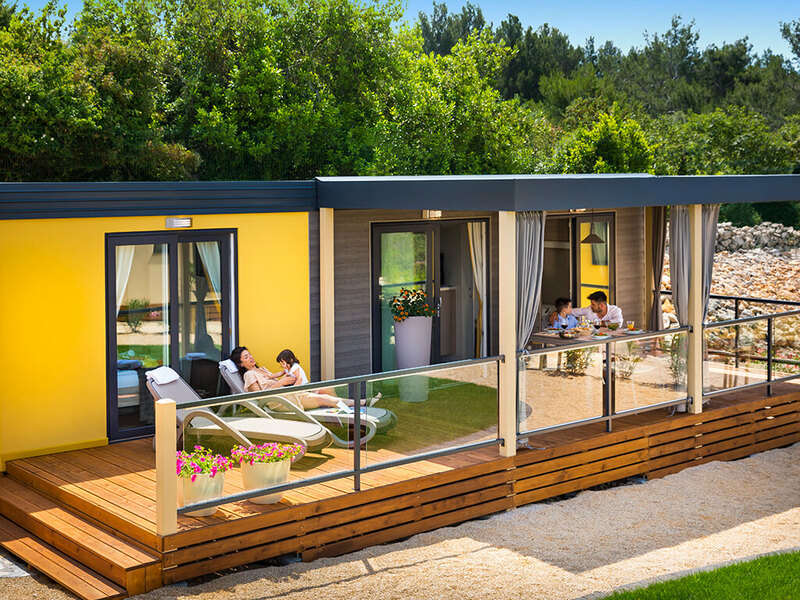 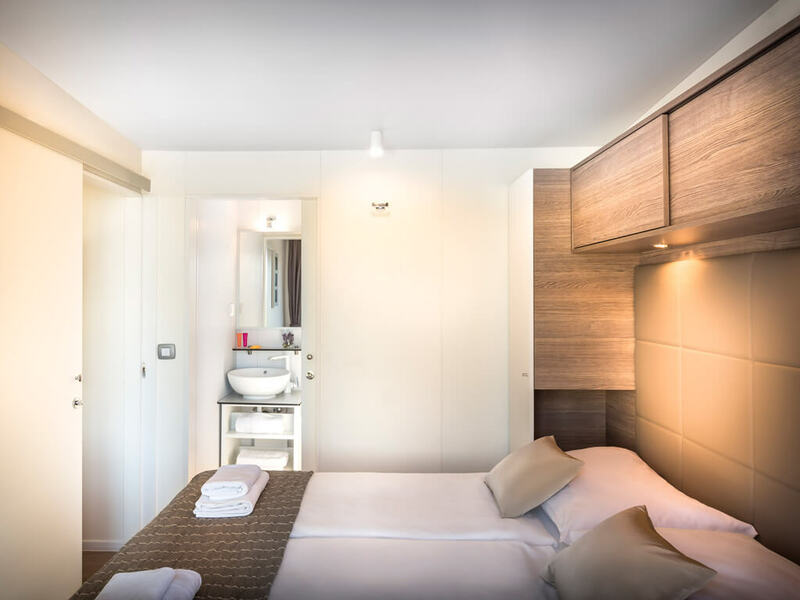 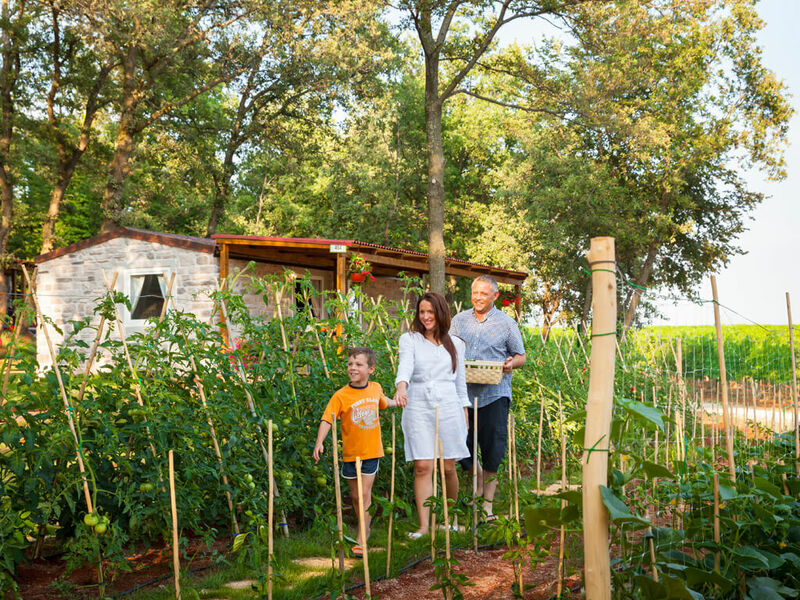 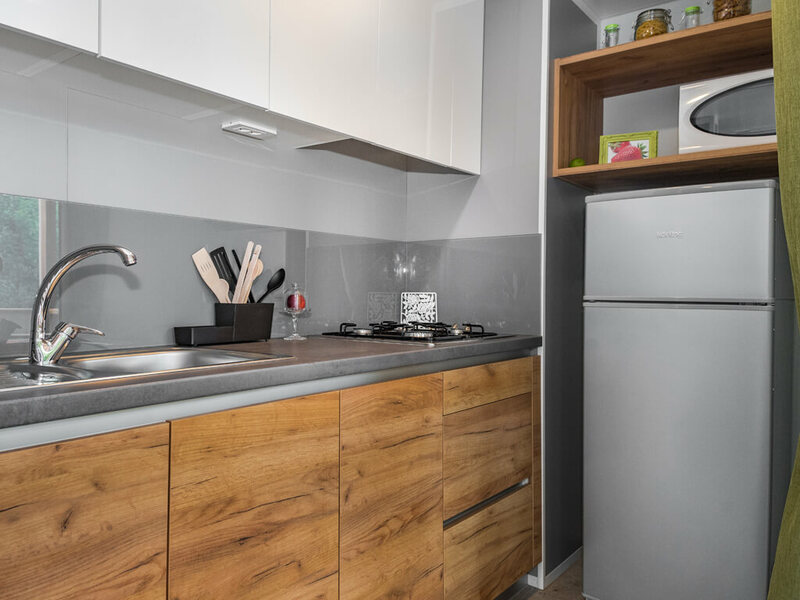 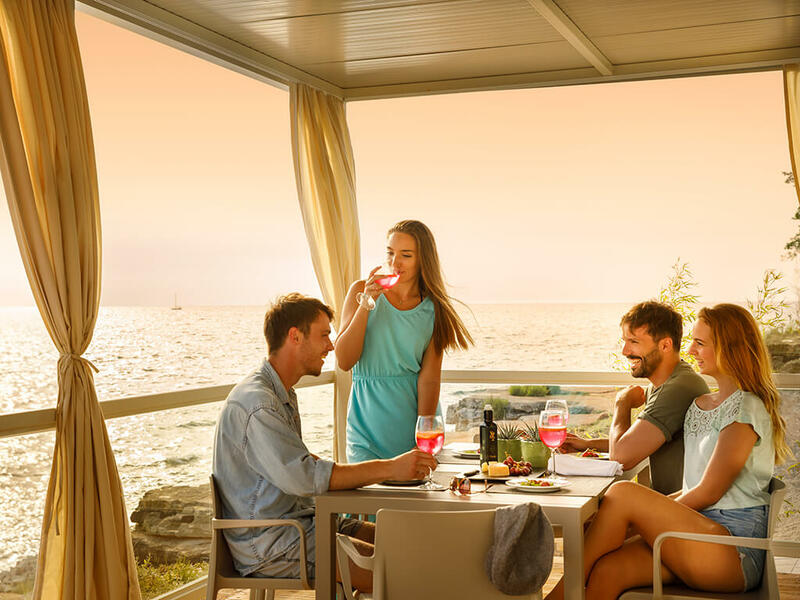 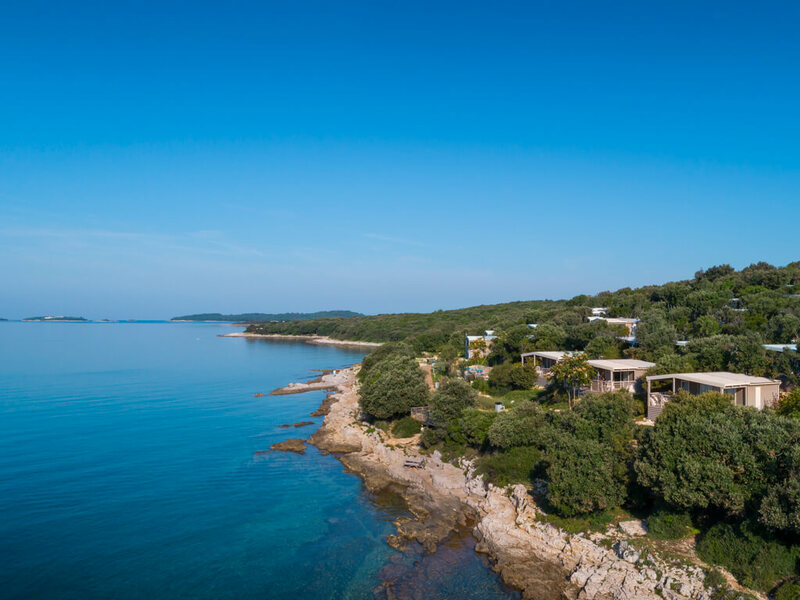 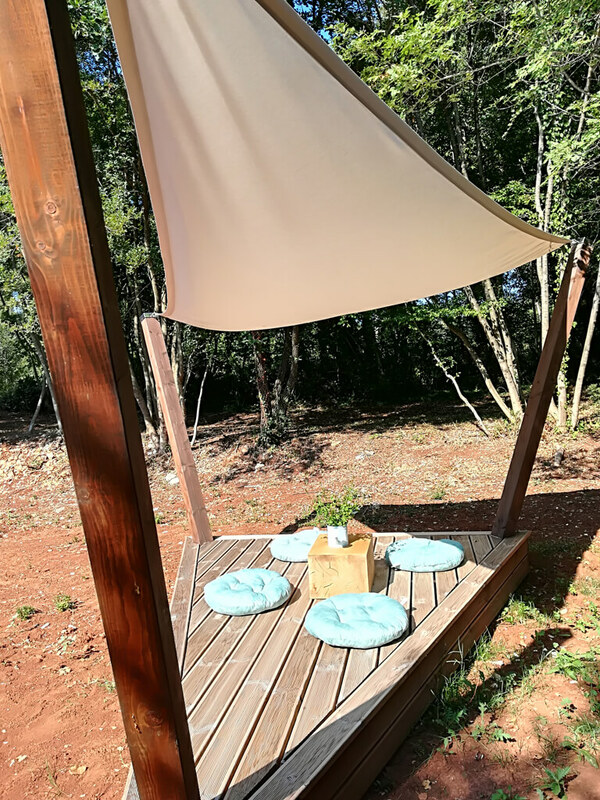 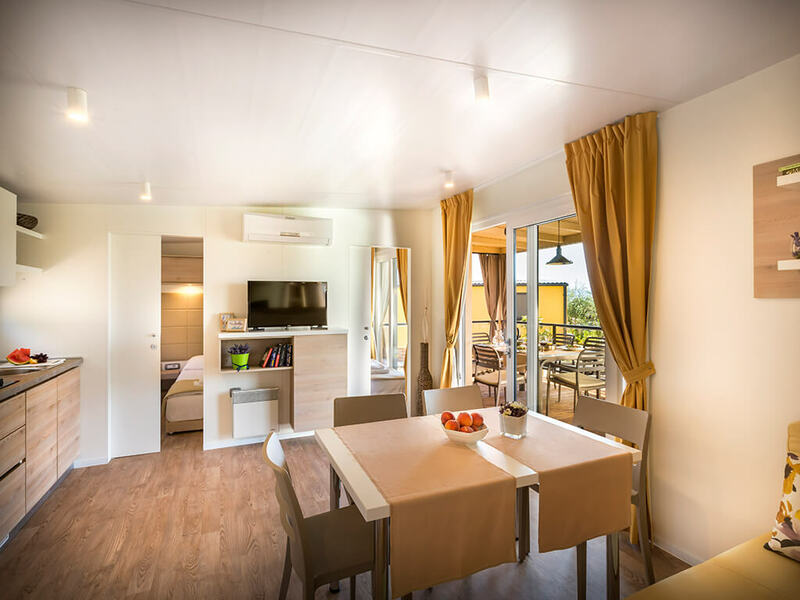 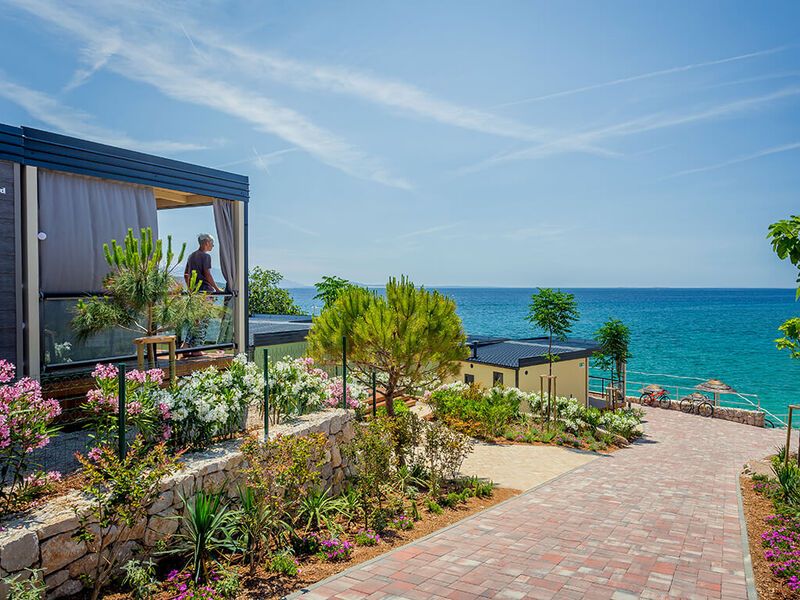 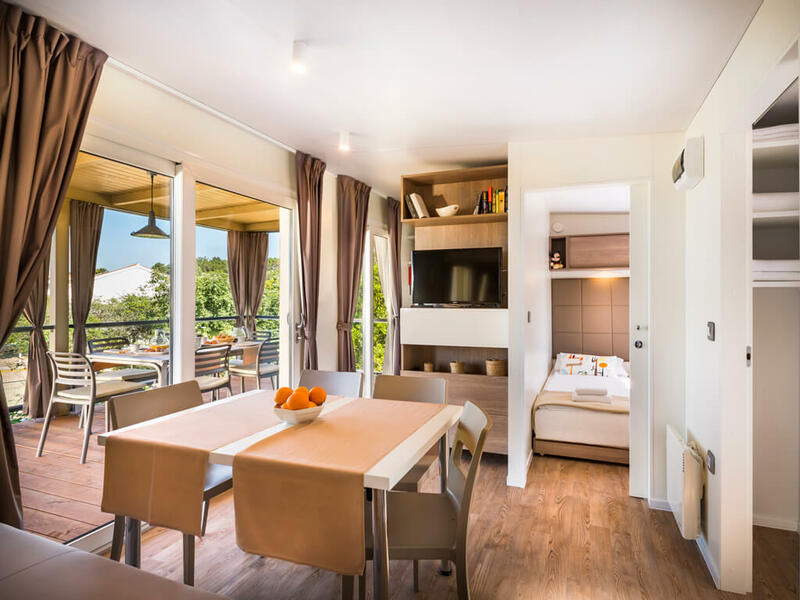 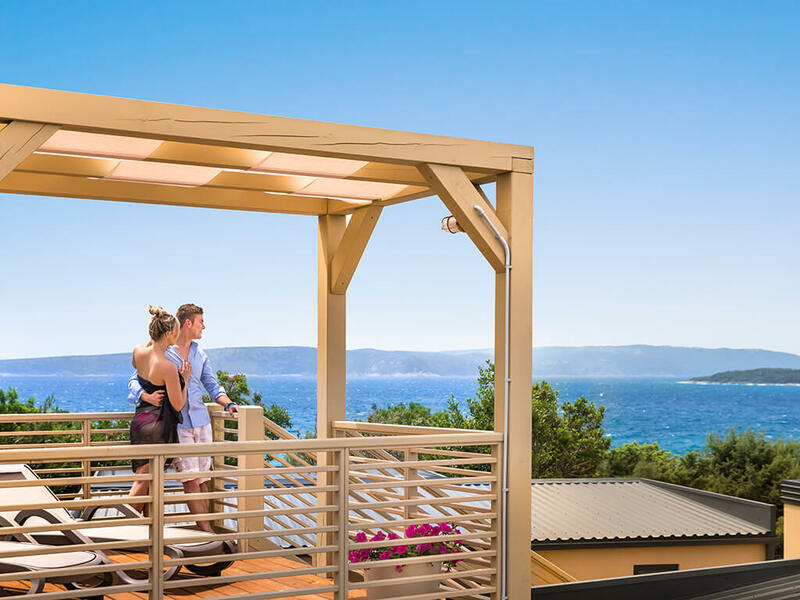 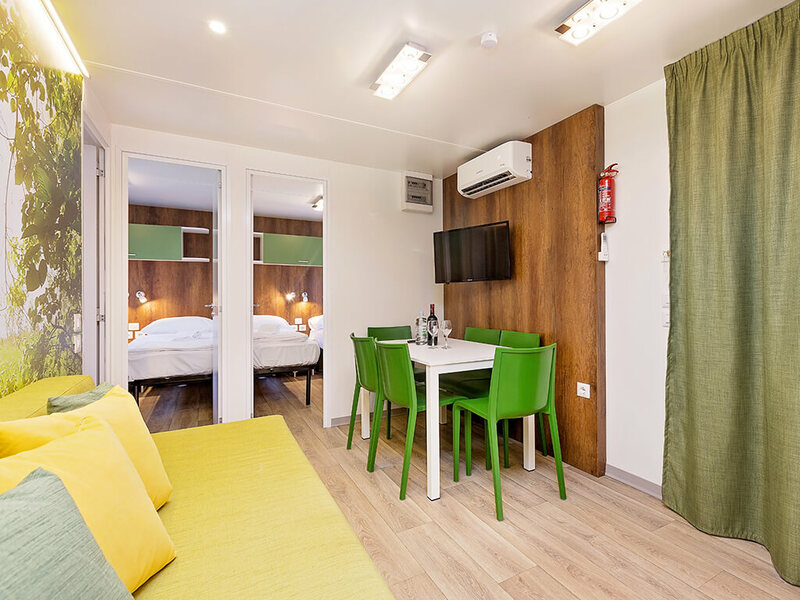 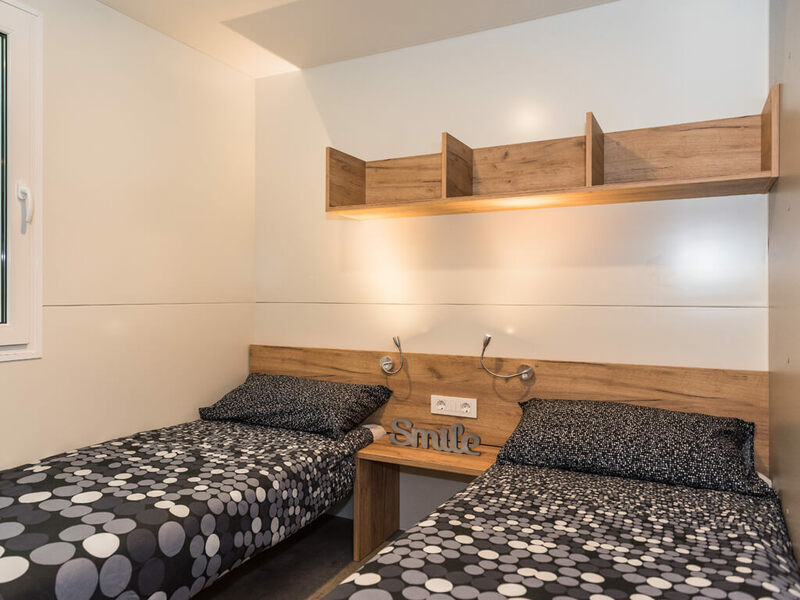 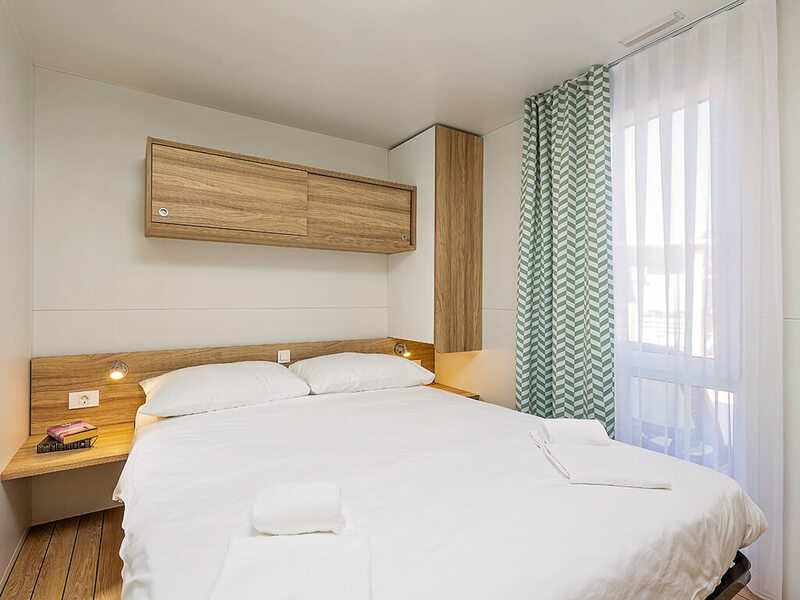 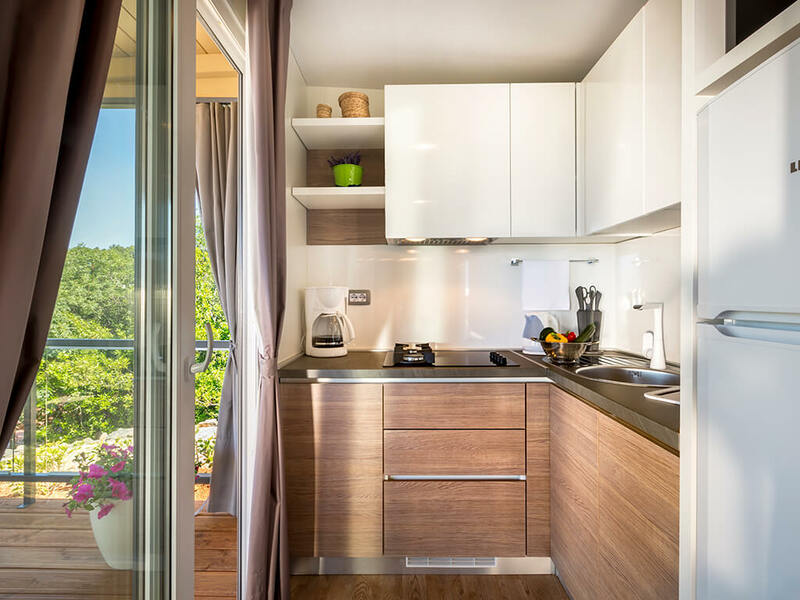 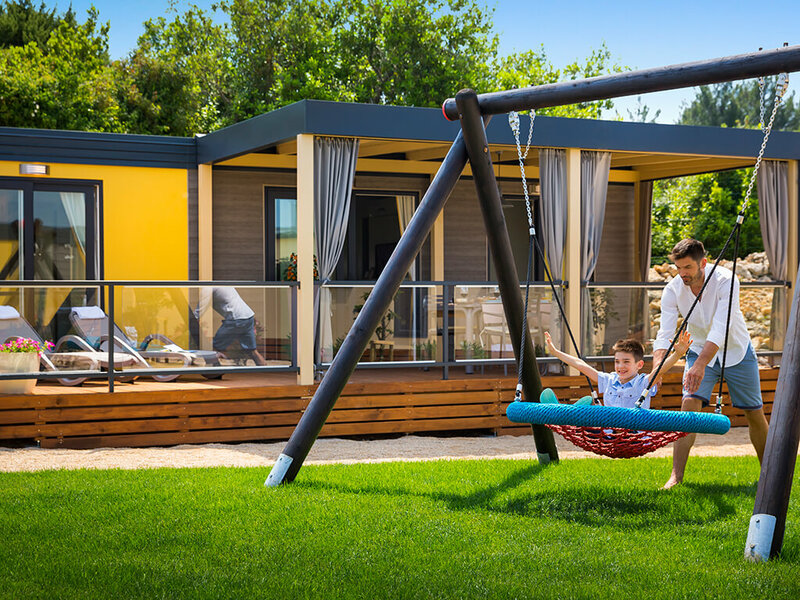 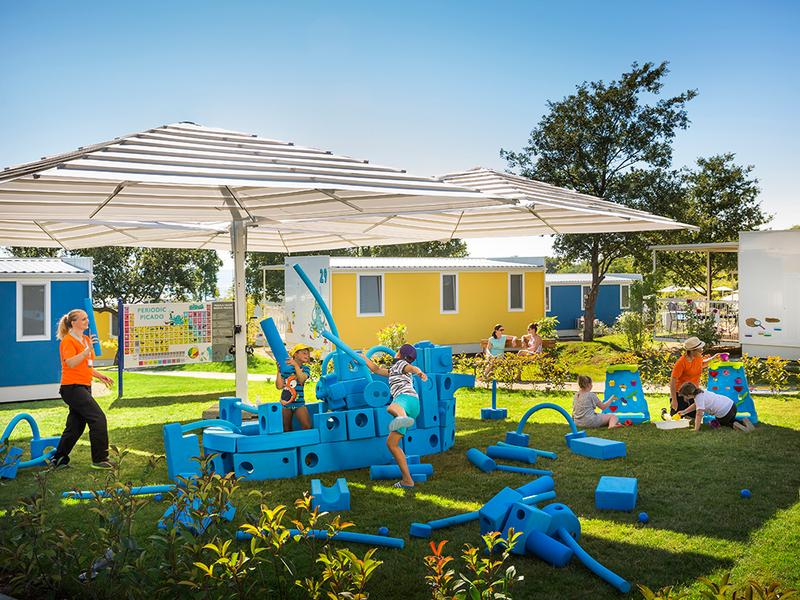 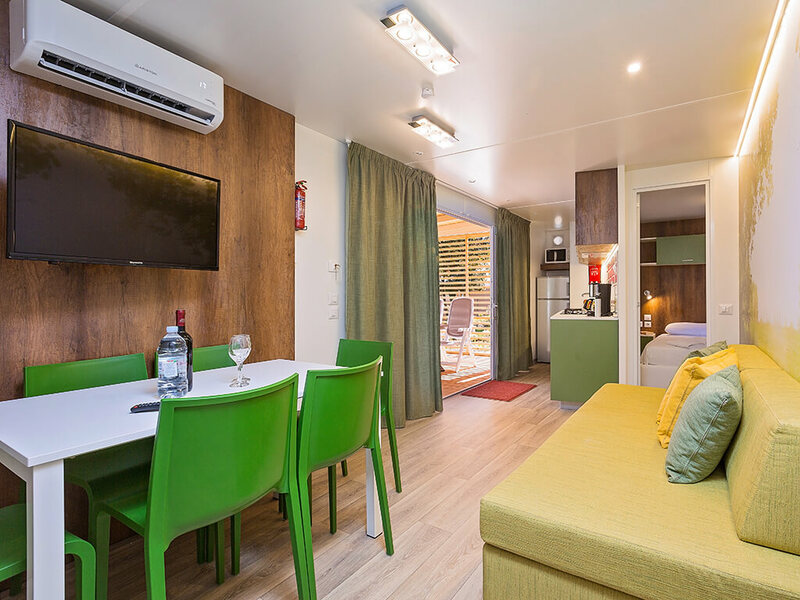 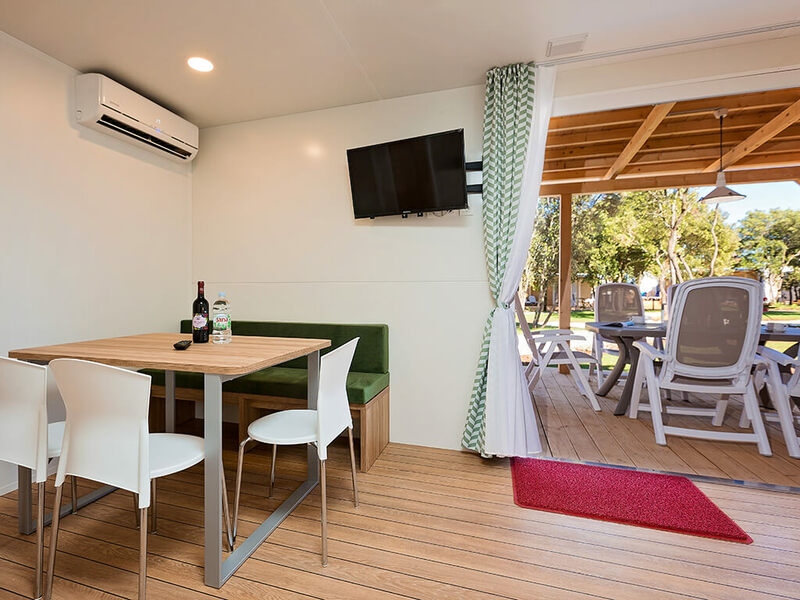 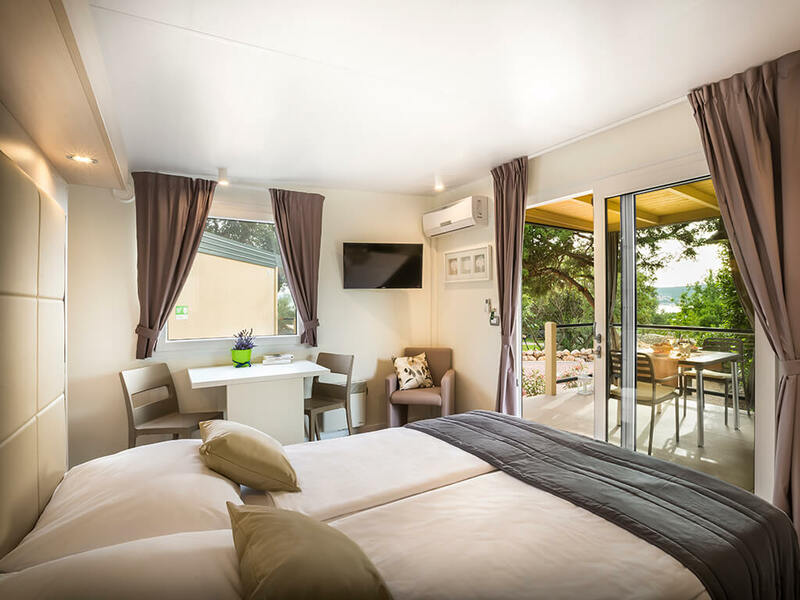 Istrian, Mediterranean or tailor-made village for children – find a mobile home to suit your taste. 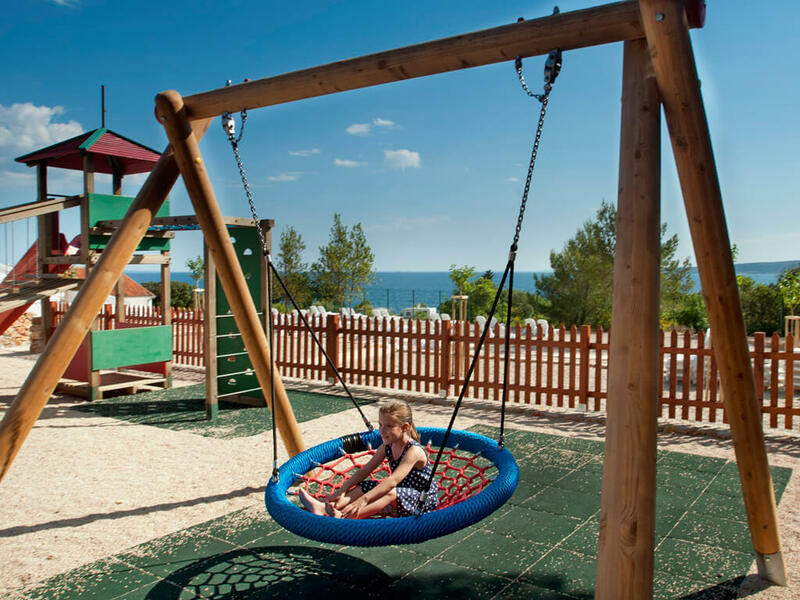 No matter which themed village you choose, you will experience a camping adventure which you will wish to repeat. 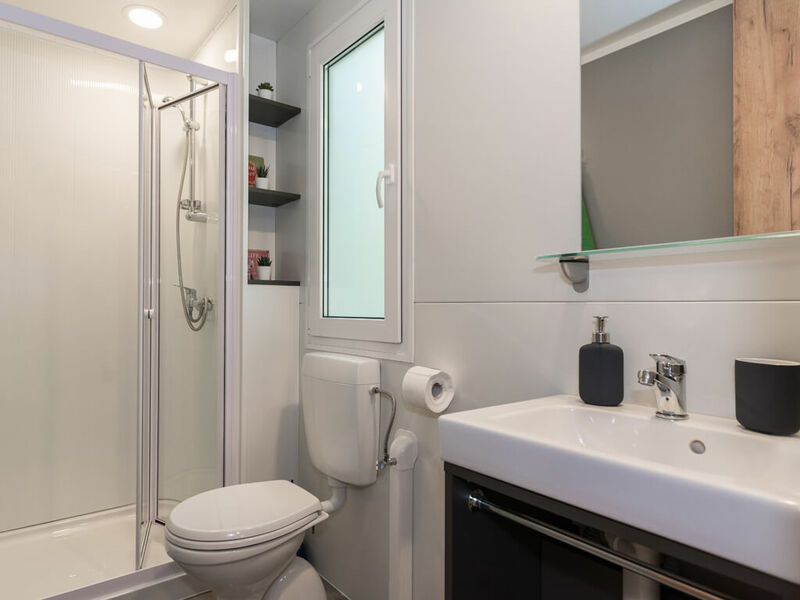 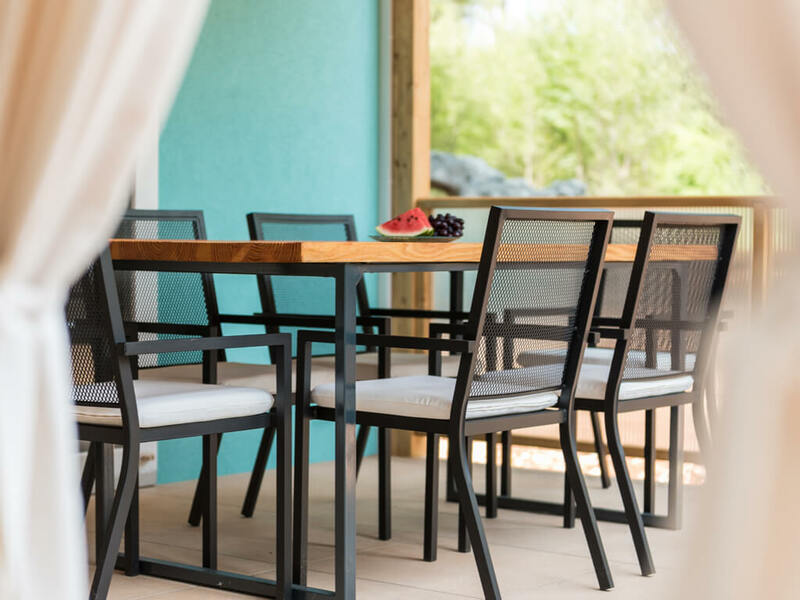 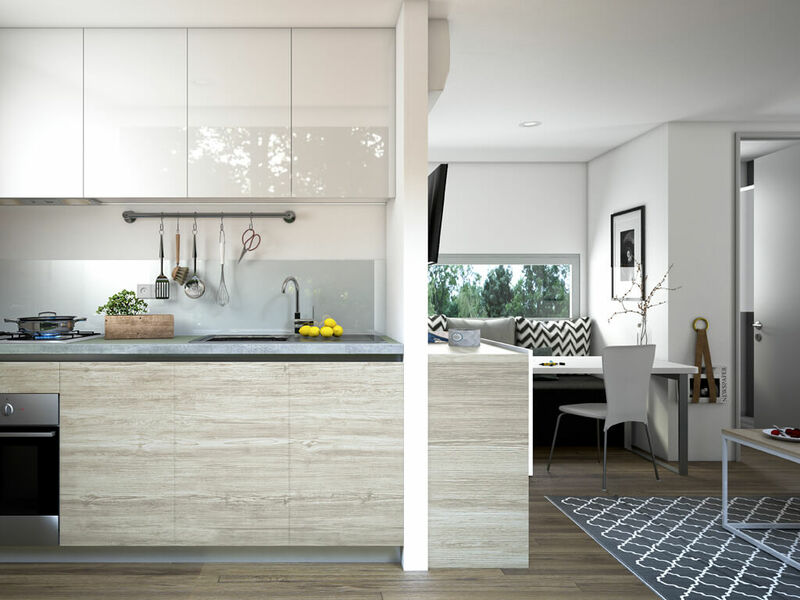 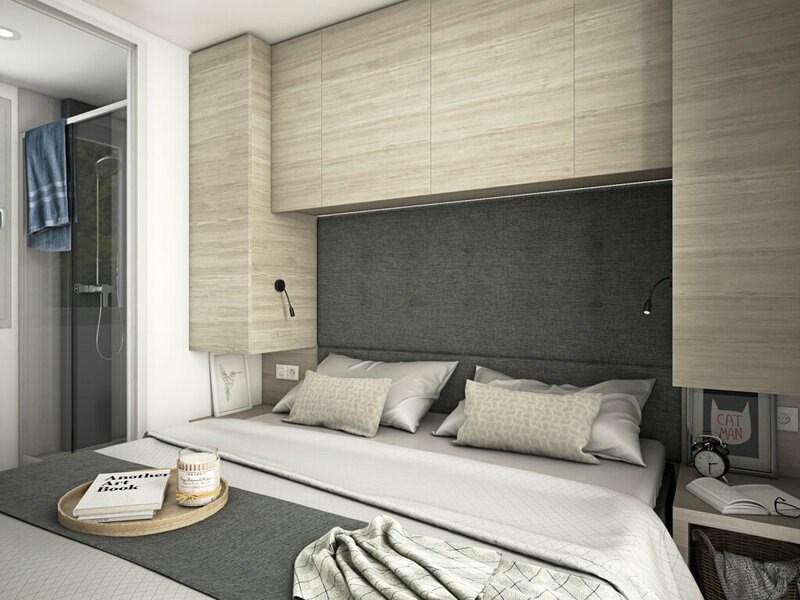 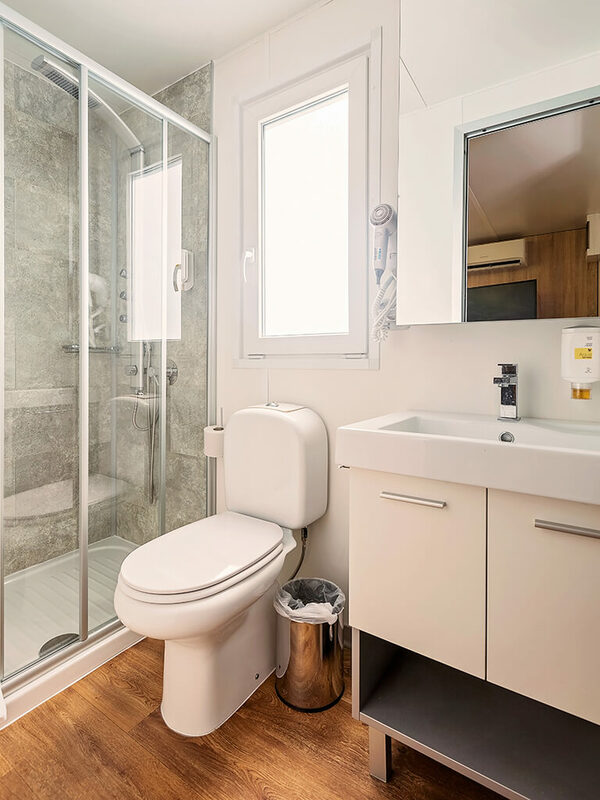 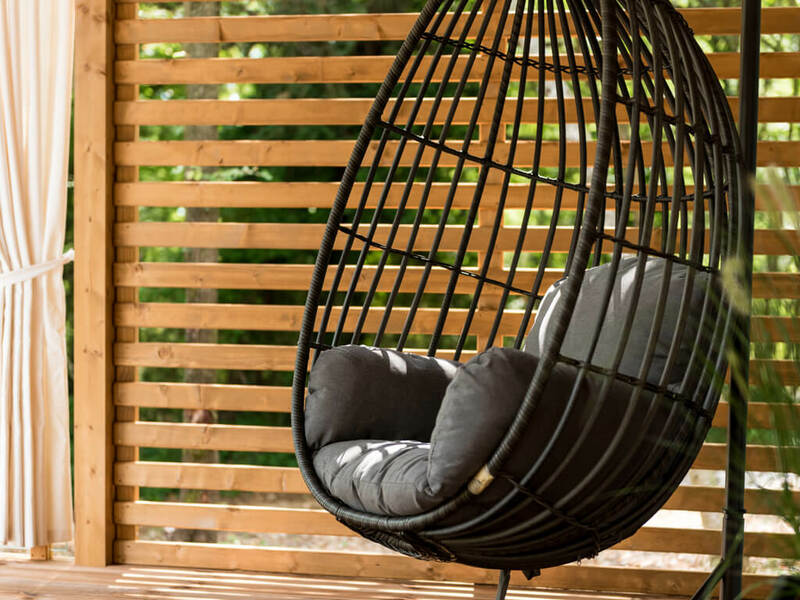 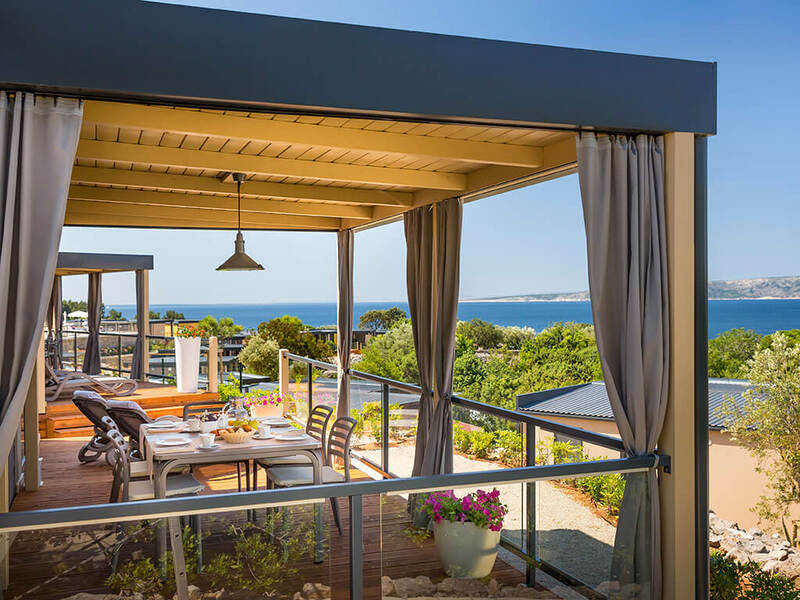 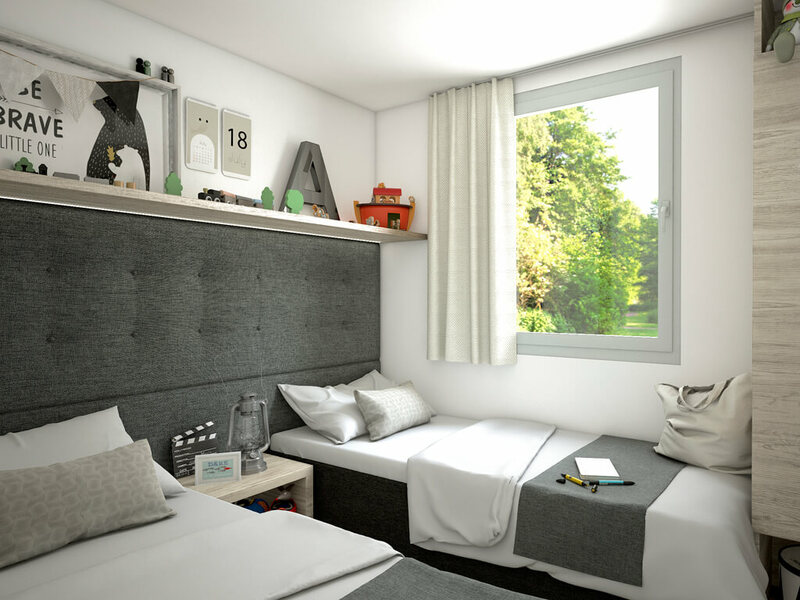 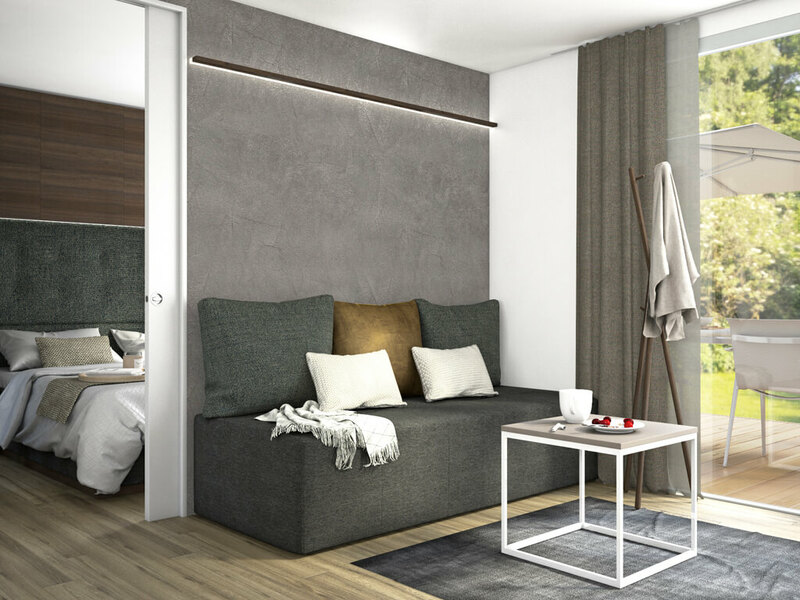 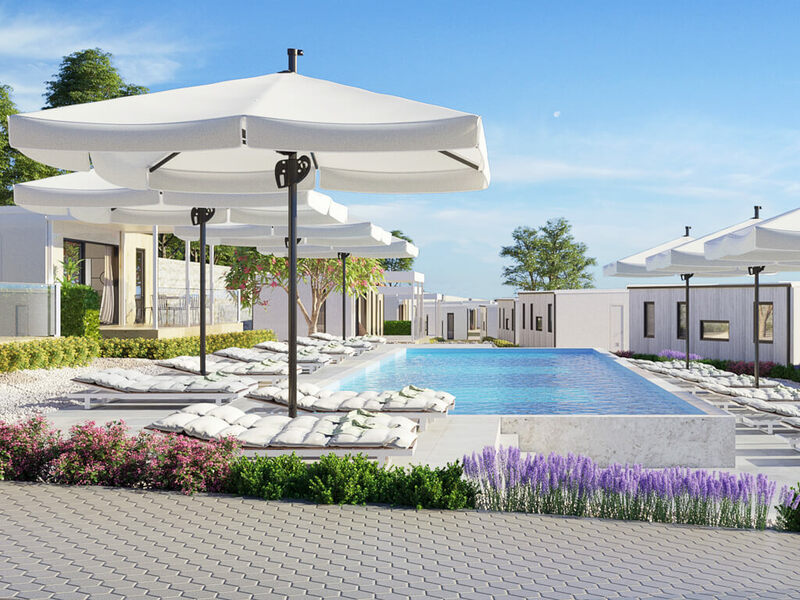 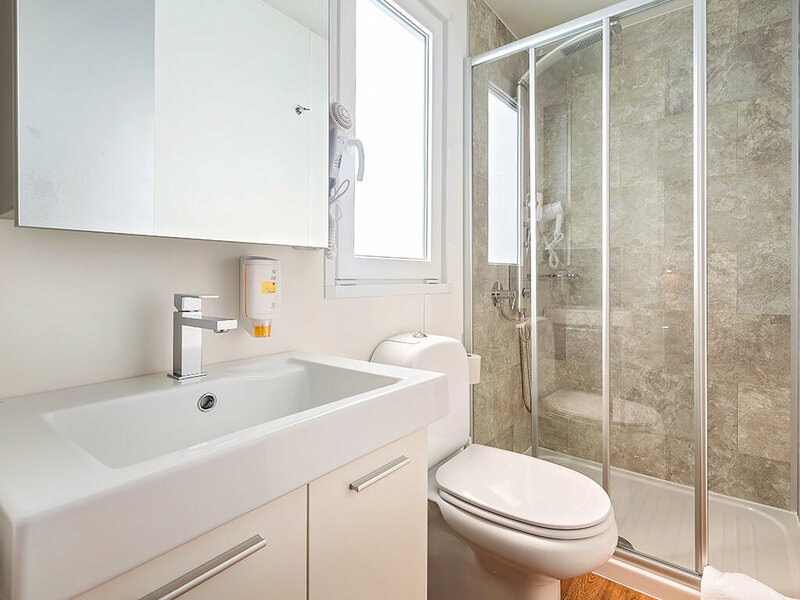 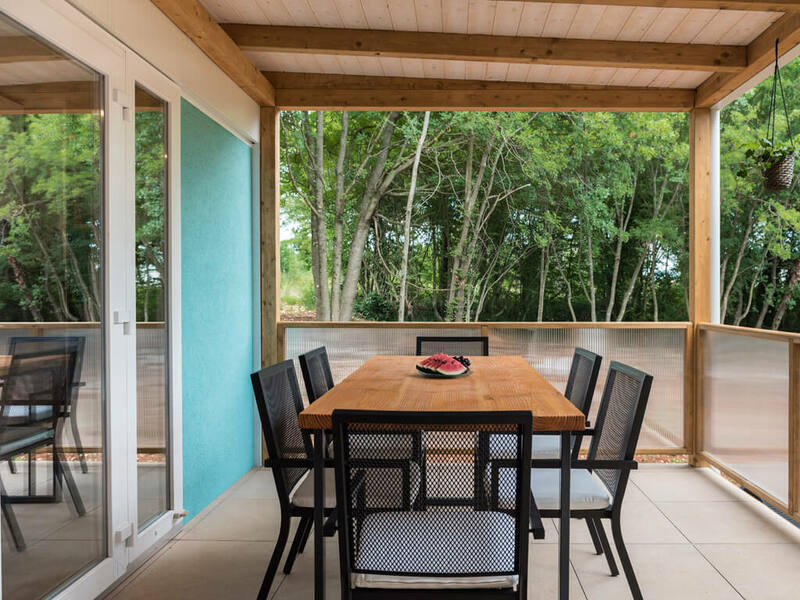 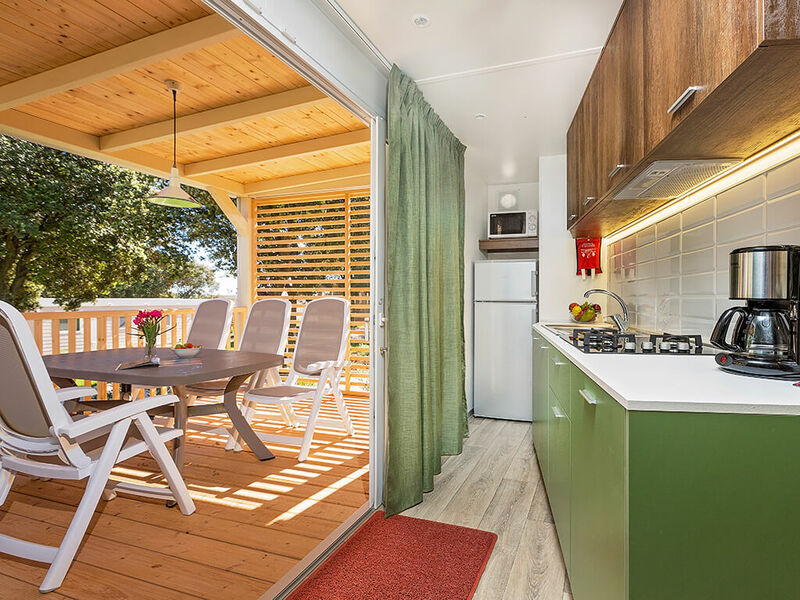 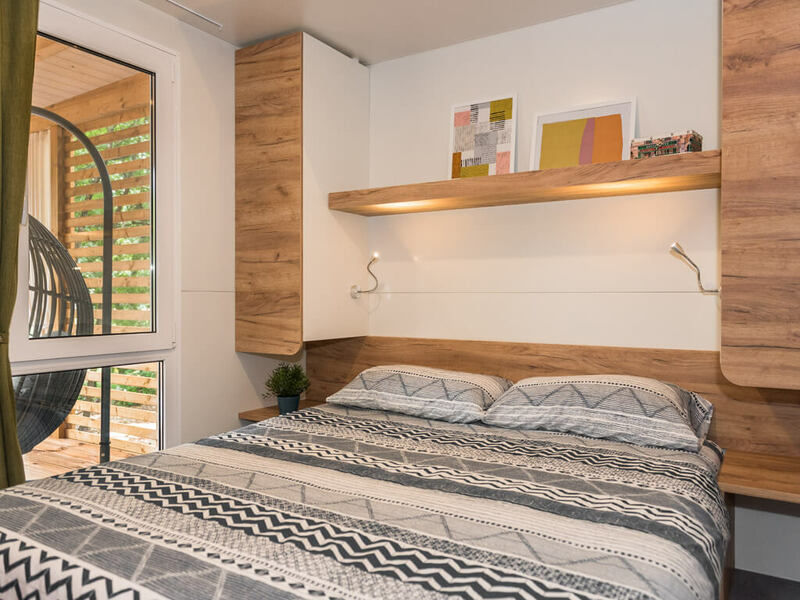 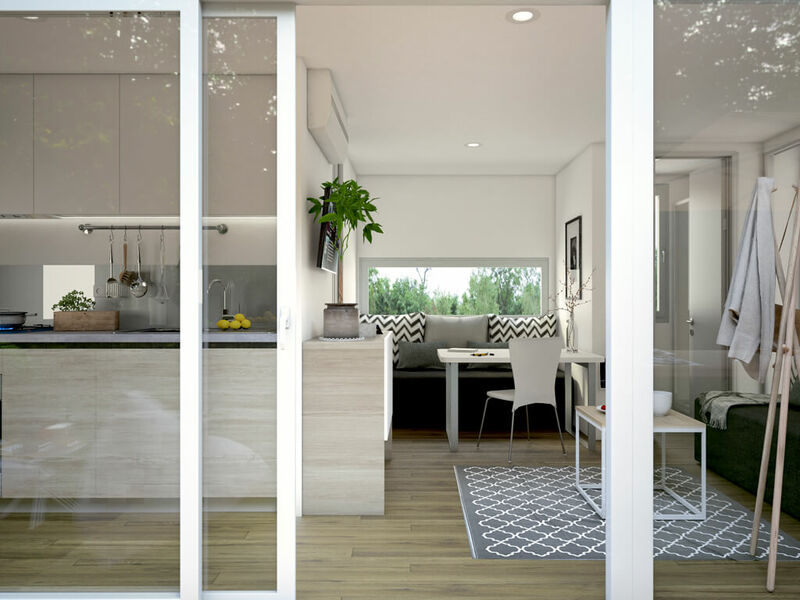 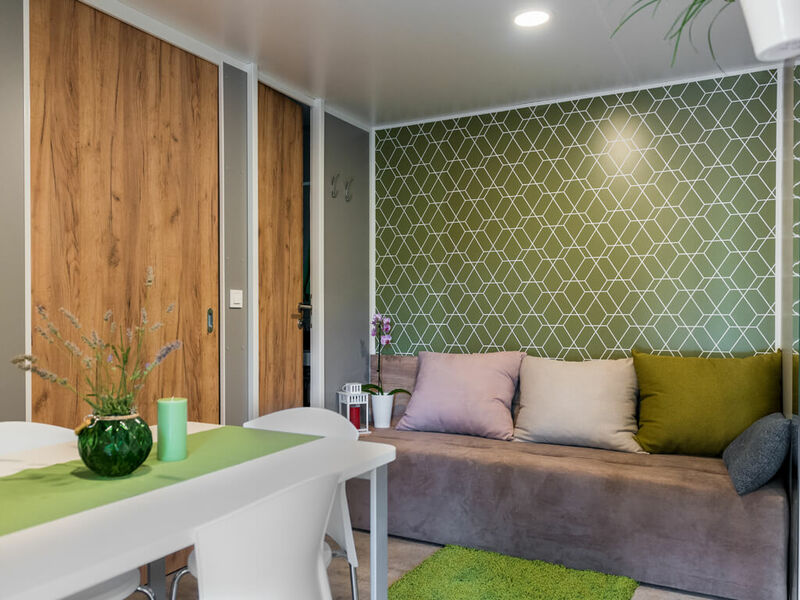 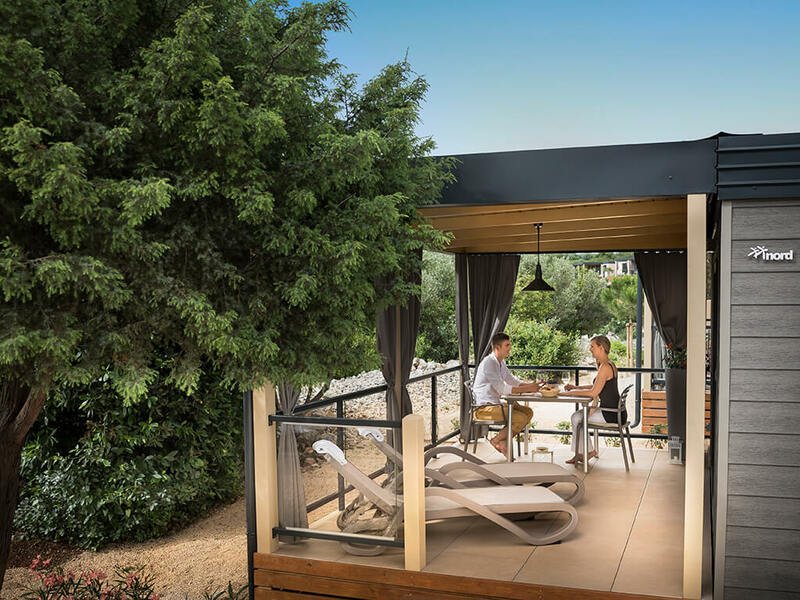 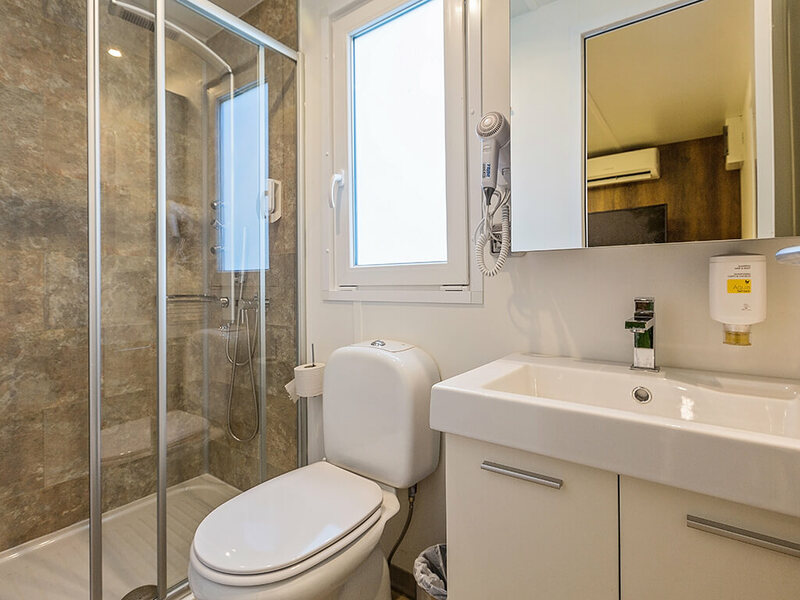 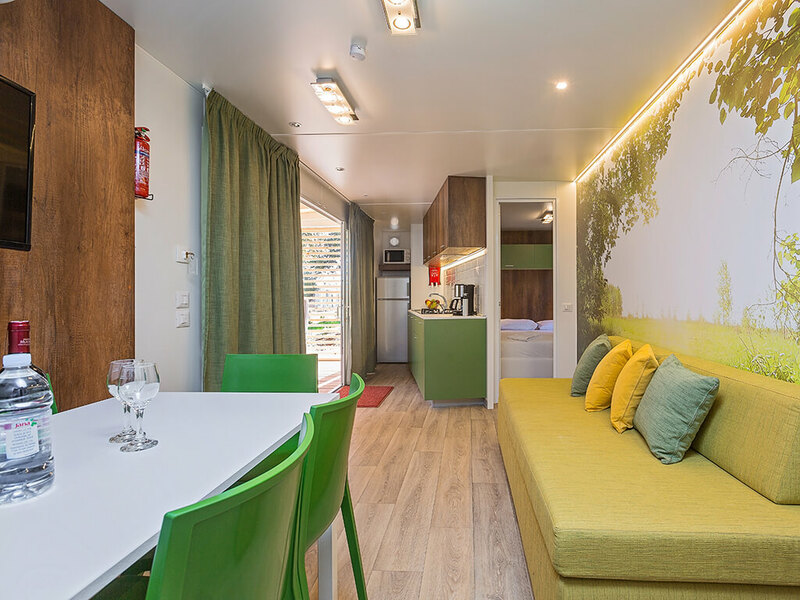 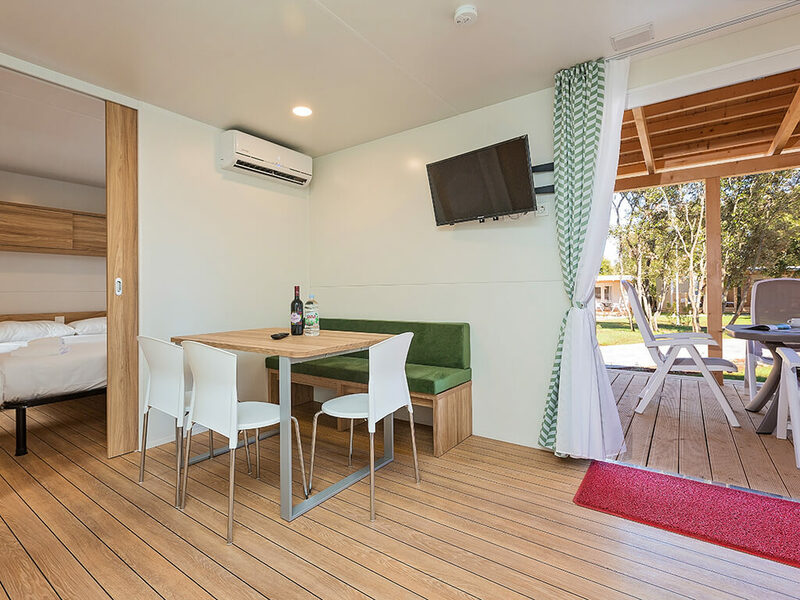 Find a unique oasis of relaxation in mobile homes – themed surroundings and intimate spacious terraces will be in charge of that. 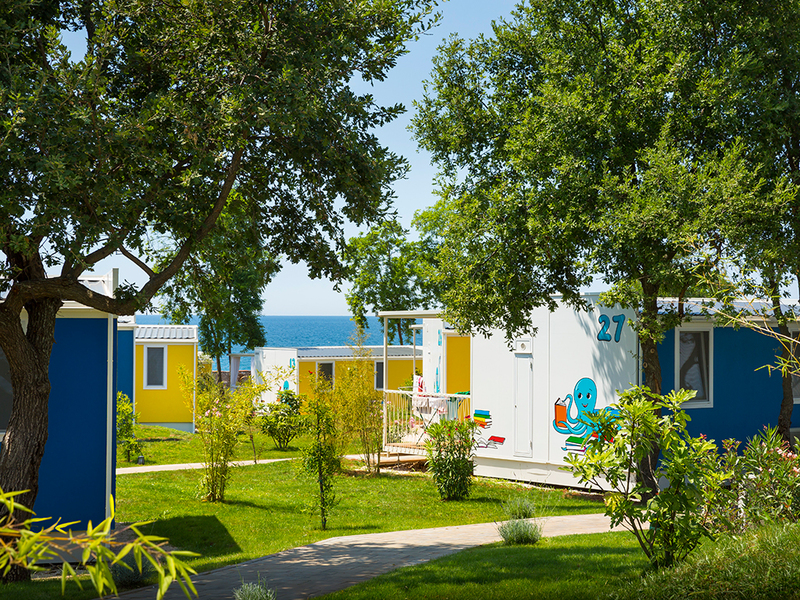 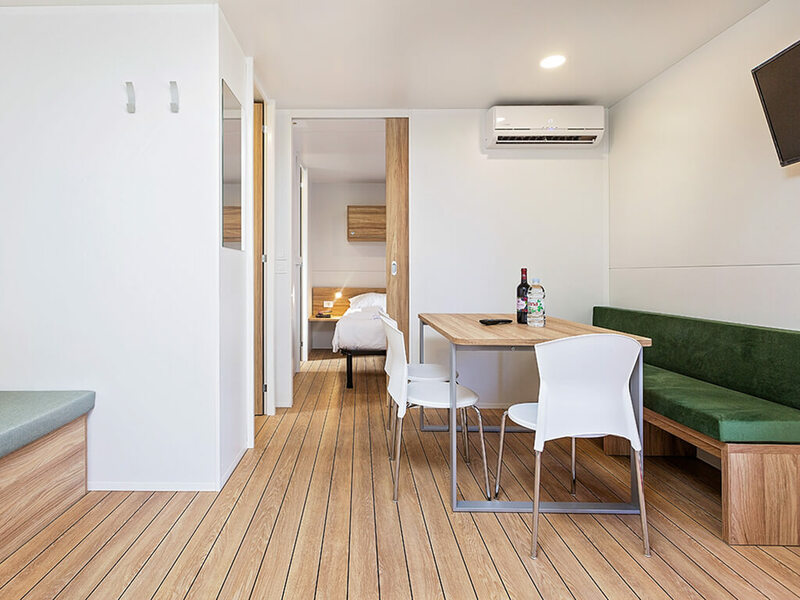 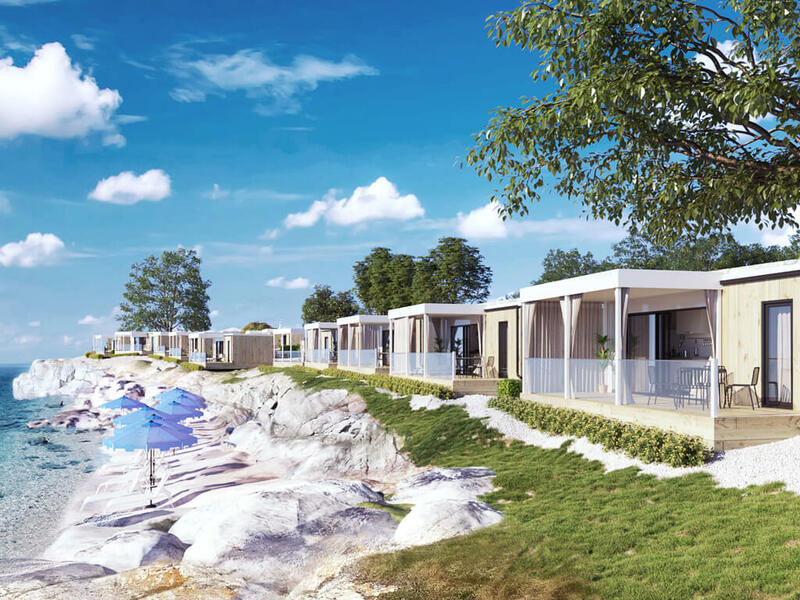 Appointed in a marine style, fishing mobile homes village will introduce you to a story about fishermen and sea. 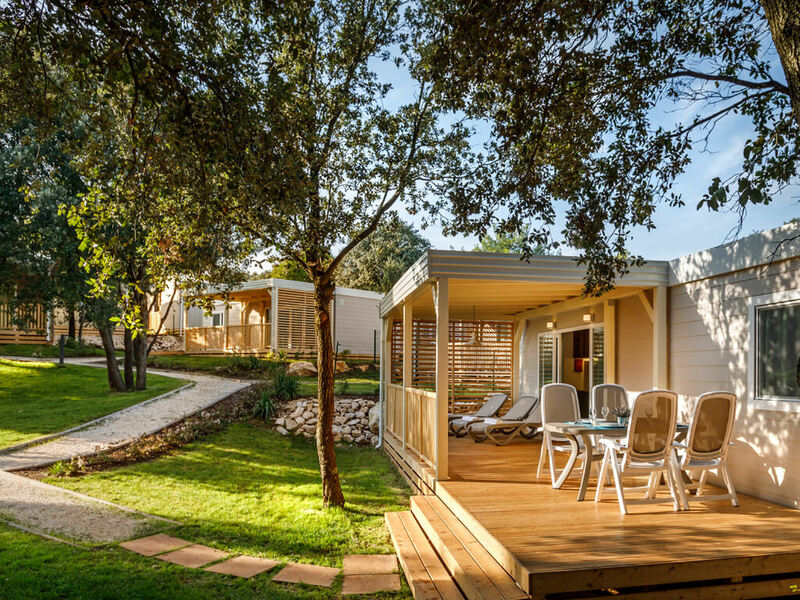 The fragrant scents of rosemary, lavender, olive groves and vineyards promises relaxation in the Mediterranean way. 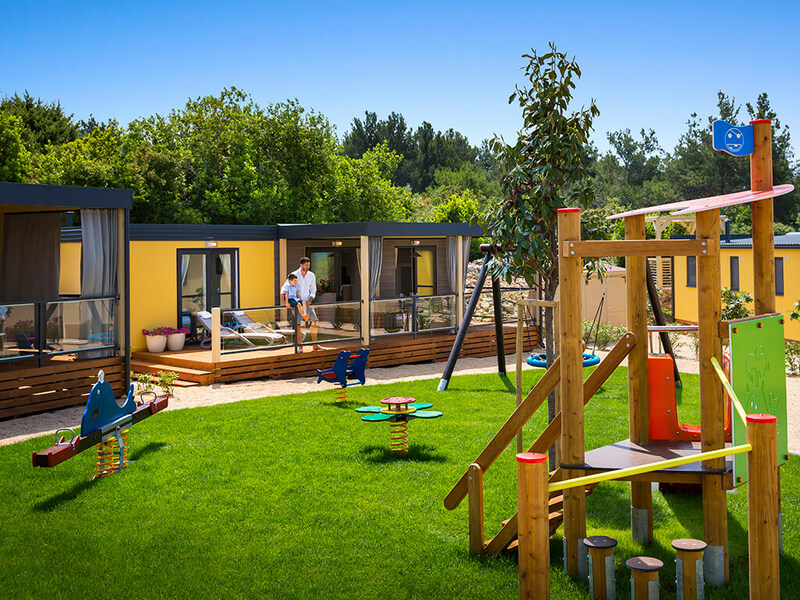 Innovative villages, tailor-made for families with children has been created – children and their wishes during the holiday are at the centre of the story. 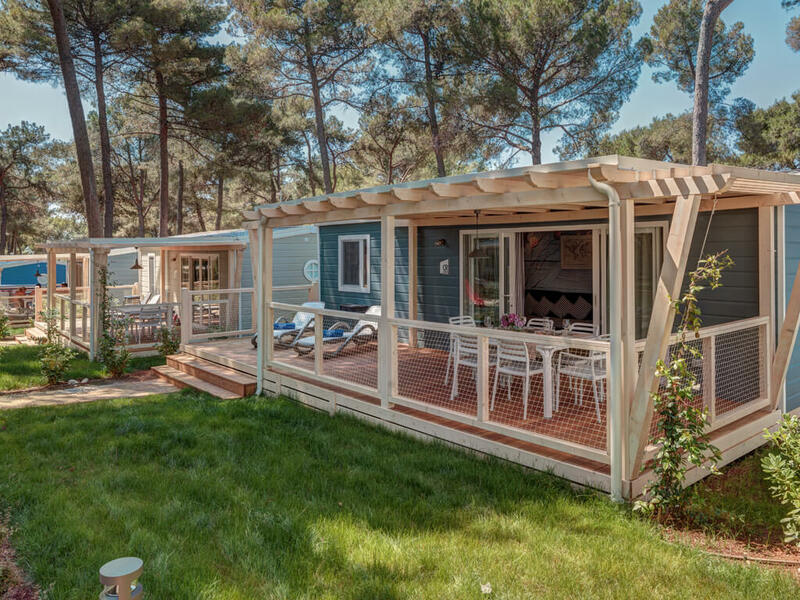 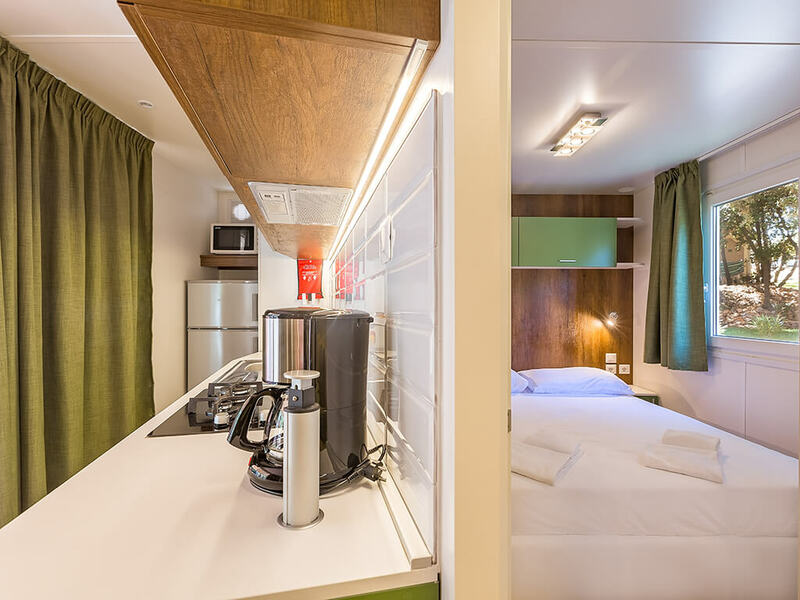 Choose mobile home in one of themed villages and personalise your holiday at the campsite.